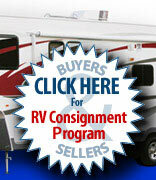 Michigan RV Broker USA 2007 Fleetwood Providence 39SAt Michigan RV Broker USA we have great RVs! Dual electric/propane furnaces. Microwave/convection oven 3 burner propane stove and oven. Central vac system.